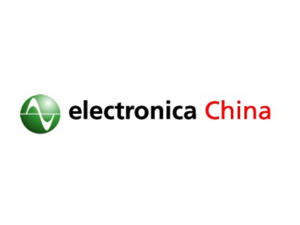 Electronica China is the leading trade platform for electronic components and systems in China as well as the Asian-Pacific region. Growth of a decade has established electronica China a name for its “high-end applications and technological innovations”. 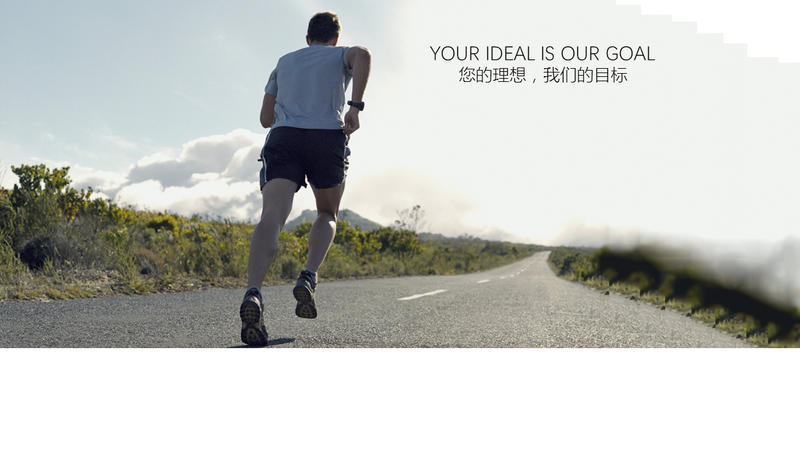 A series of international innovation forums addressing important application trends and growth markets offer the electronic community in China the latest industry trends and solutions.